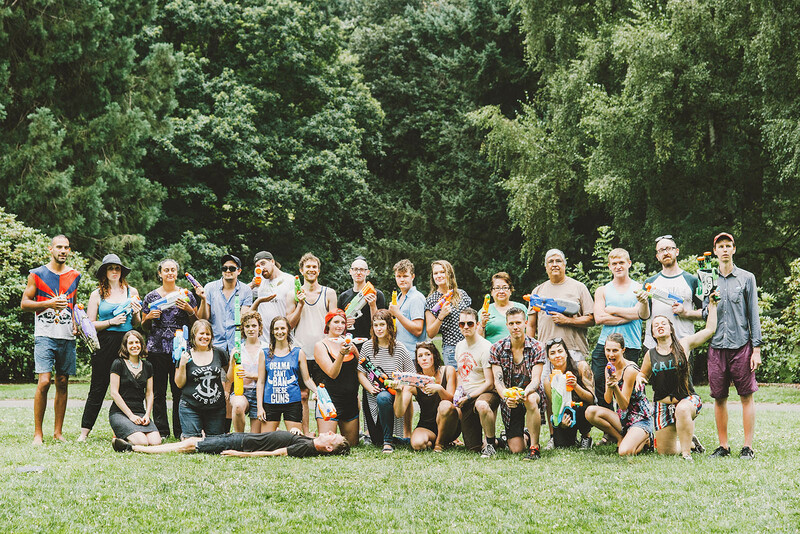 It’s hard to believe that I’ve successfully helped corral people into the park every summer for the last five years now, all in the name of running around like children and then stuffing our faces with pizza and booze afterwards. 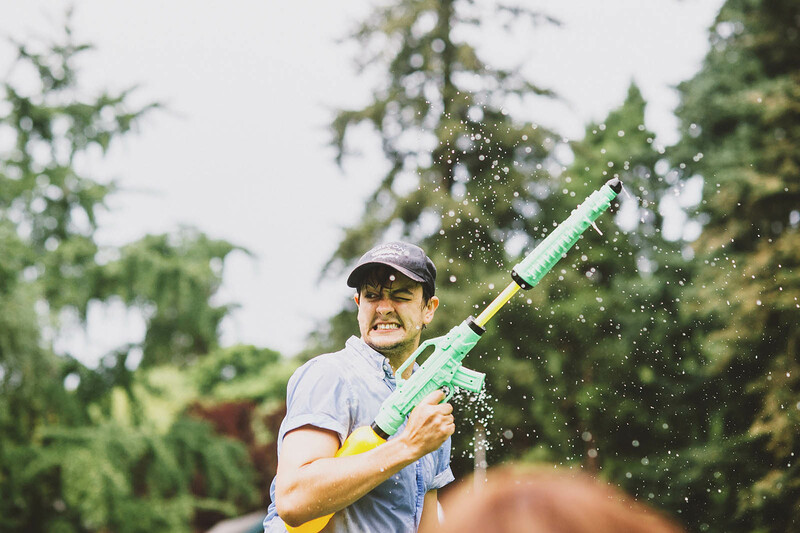 (Post-War Pizza has become as much of a tradition as the battle itself!) 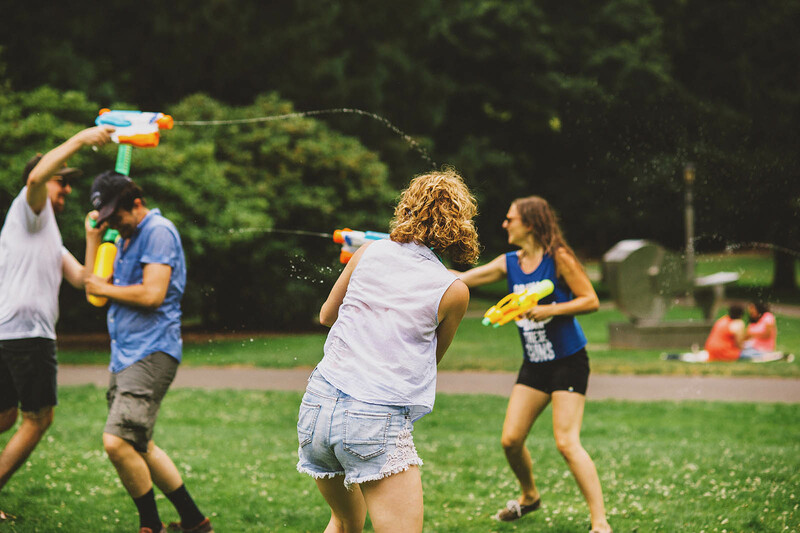 Each year has had its own flavor it seems, with water balloons, bee stings, endless sunshine and, in last year’s case, rain clouds marking our memories of the day. 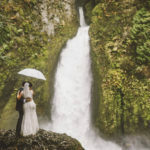 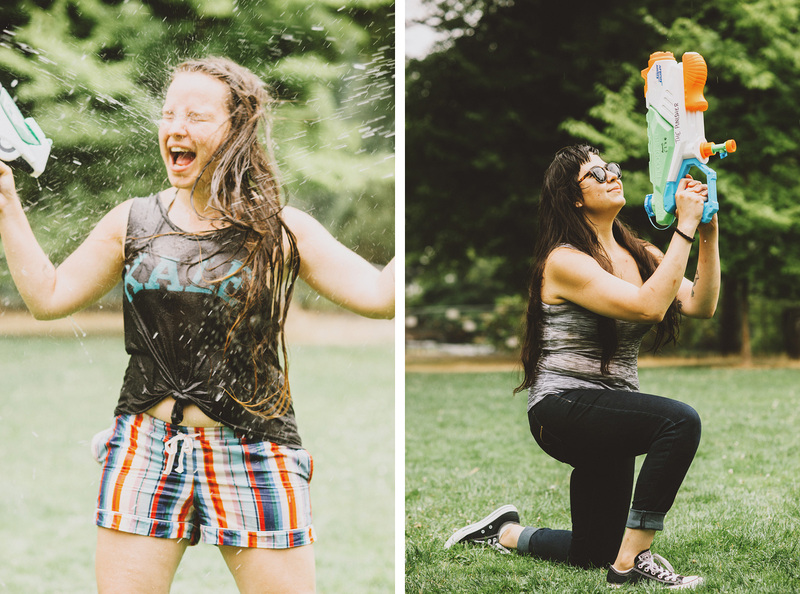 Despite some of our most ferocious water warriors going toe-to-toe with each other, Mother Nature was the true champion as she sprinkled some of her love on our battlefield. 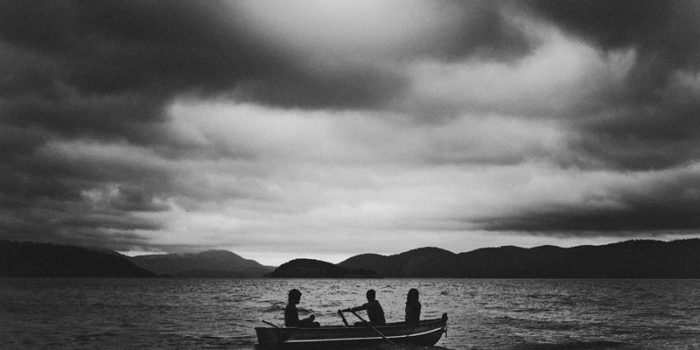 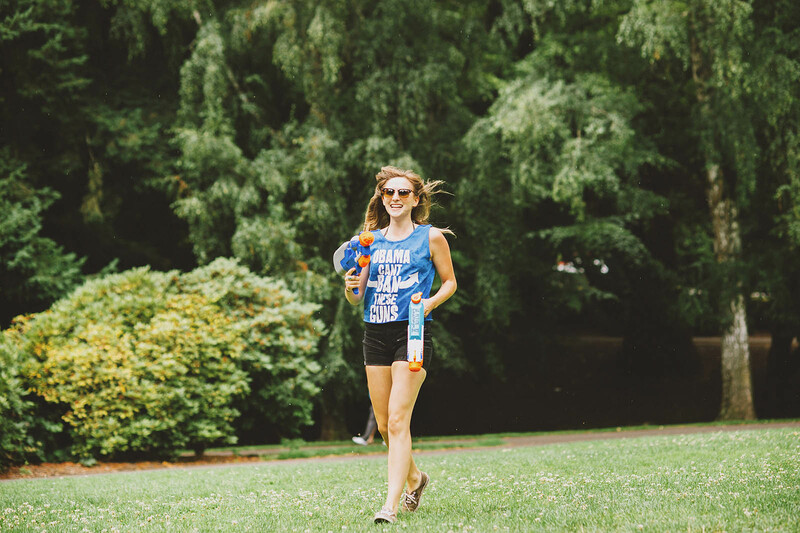 I mean, it’s Portland. 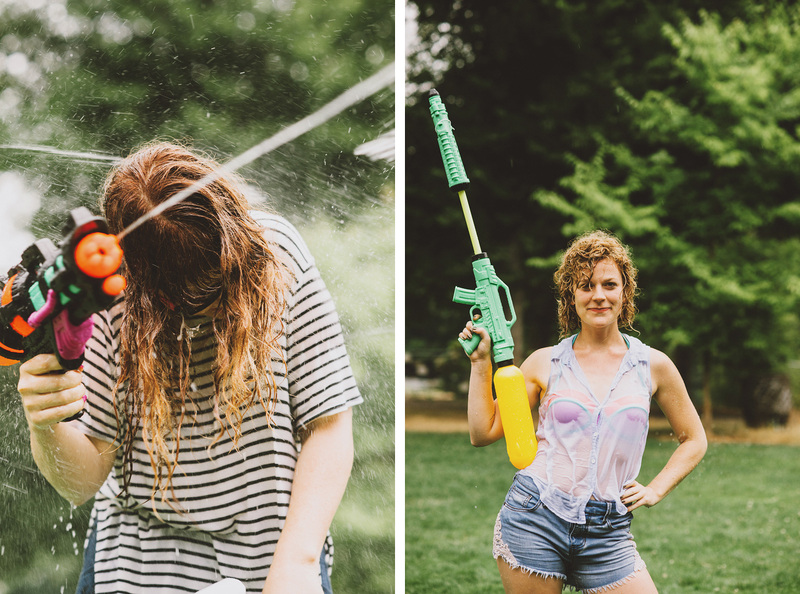 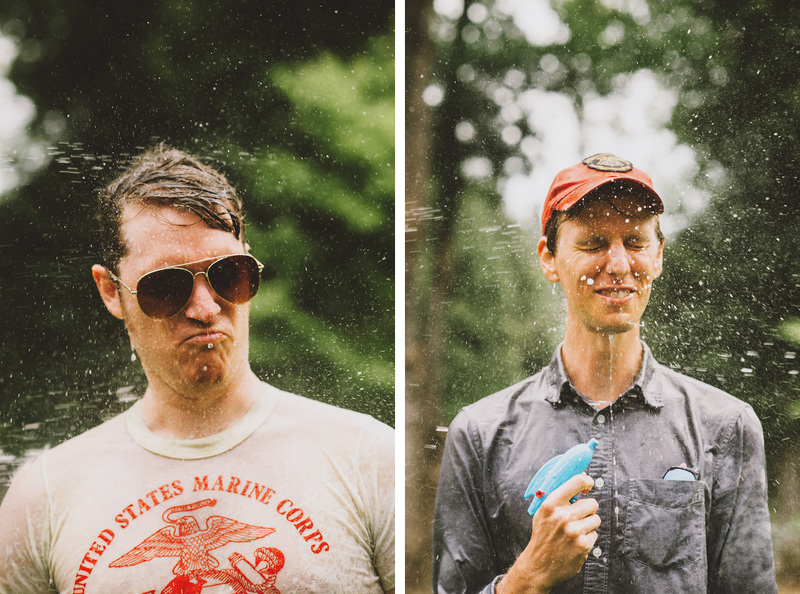 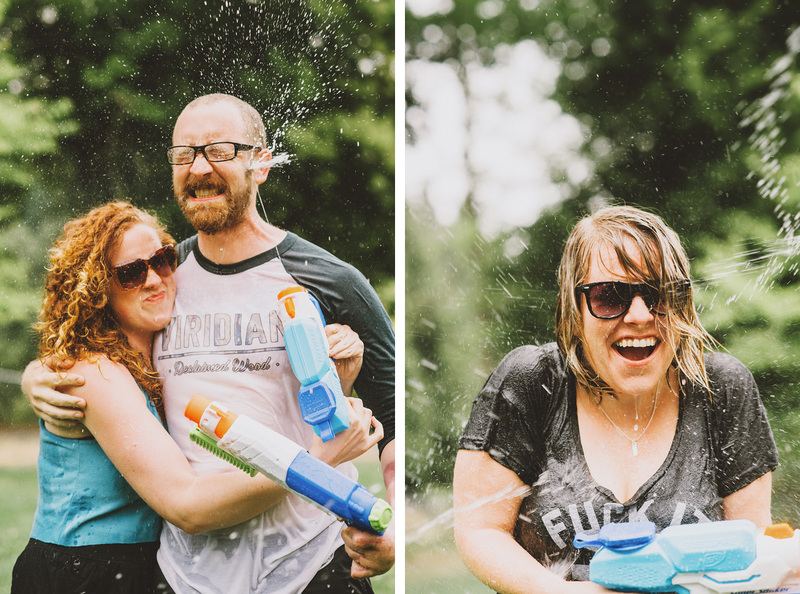 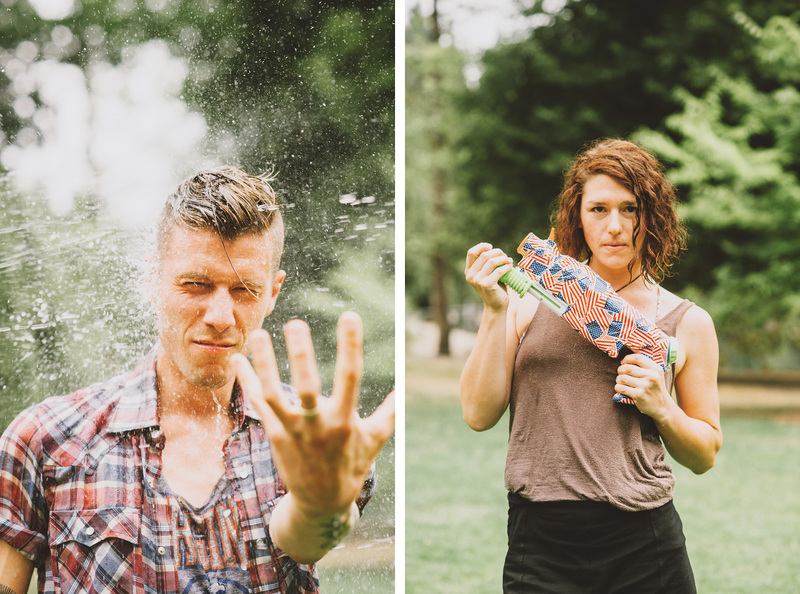 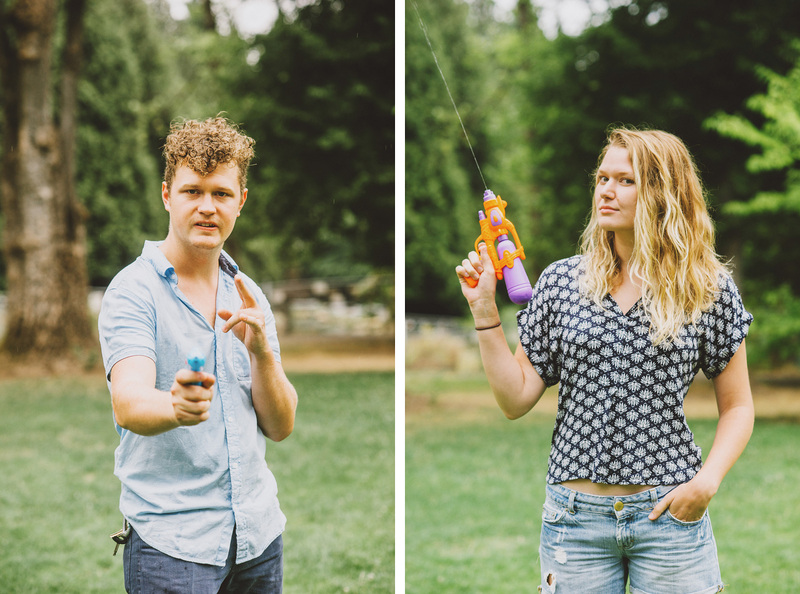 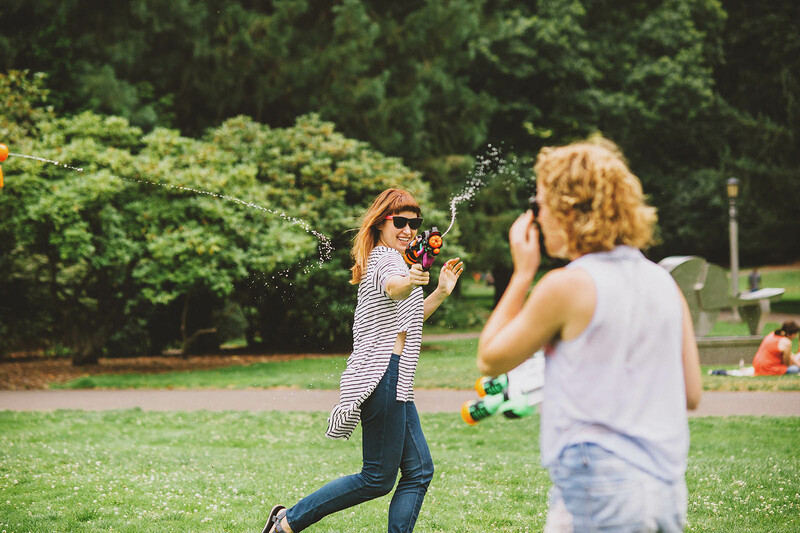 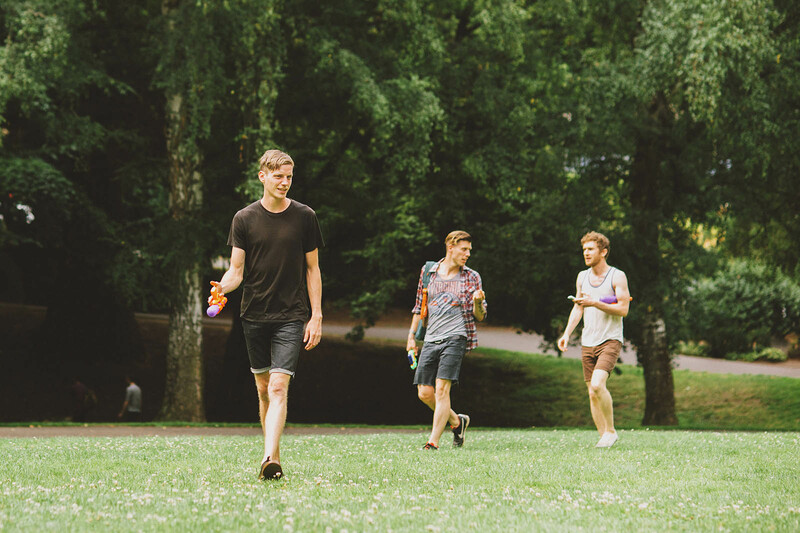 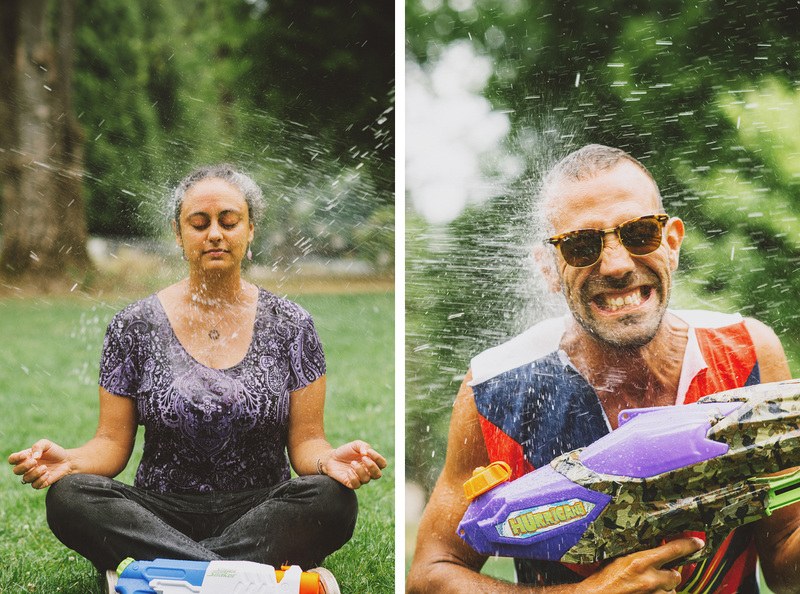 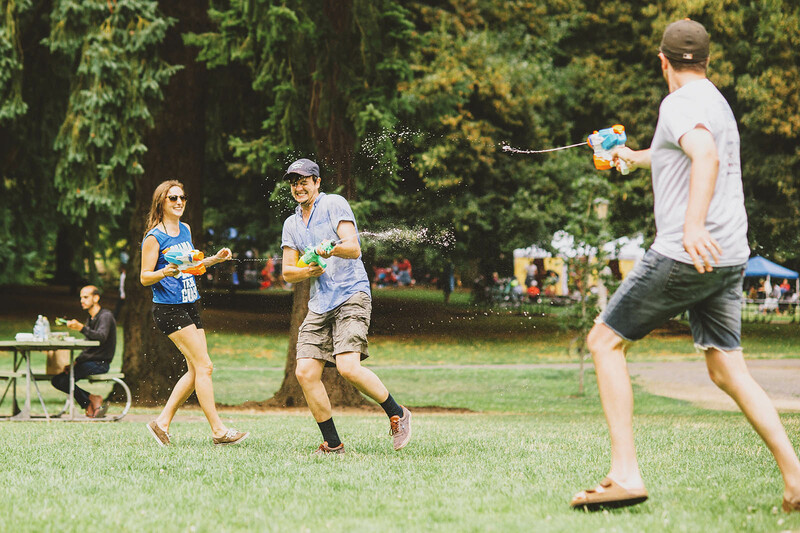 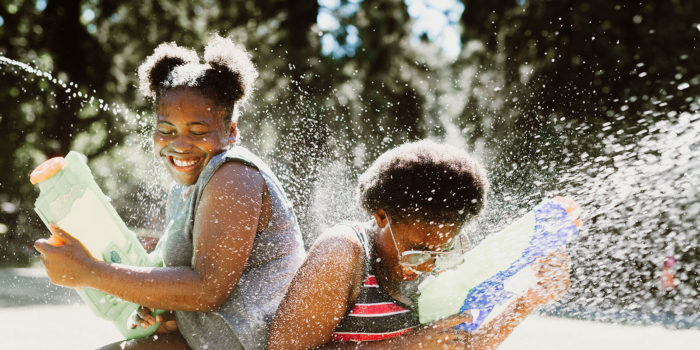 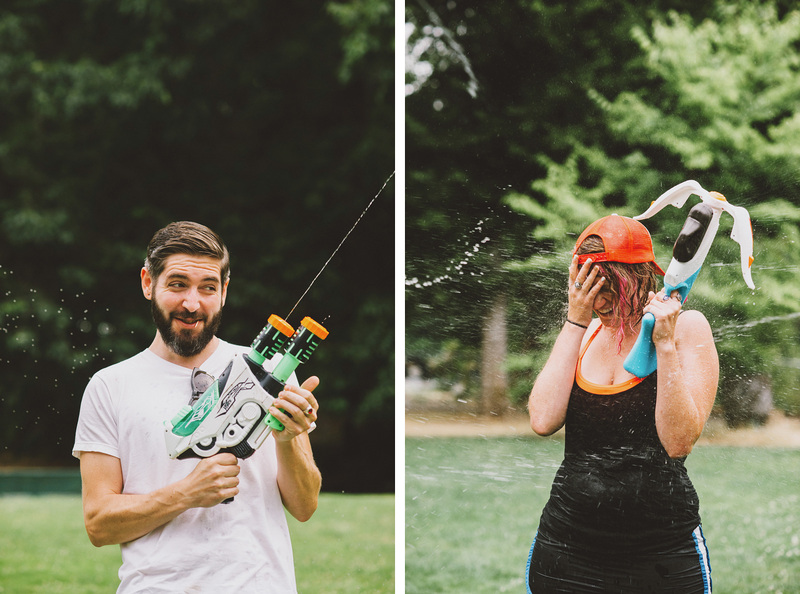 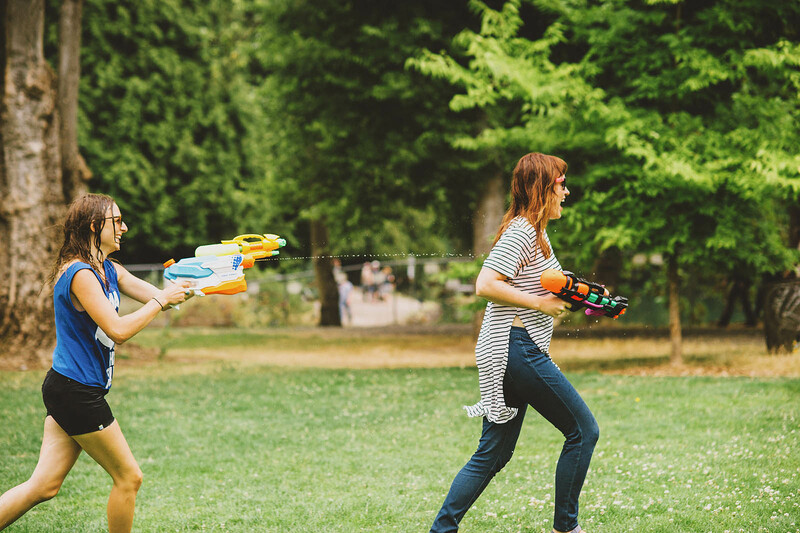 The 6th Annual Water Gun Fight will be held at Laurelhurst Park on Sunday, July 24th, 2016. 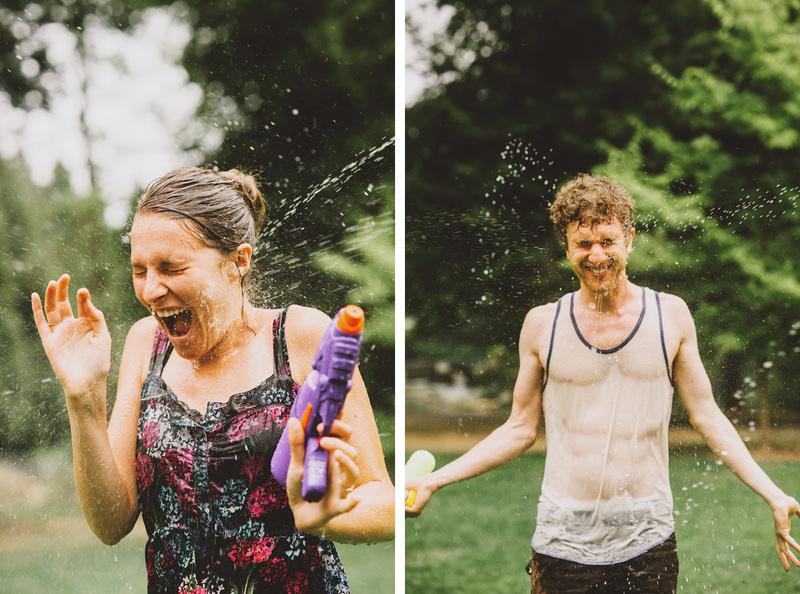 There’s a public event page on Facebook if you’d like to join in the fun — new recruits are always welcome and you get a free water portrait! 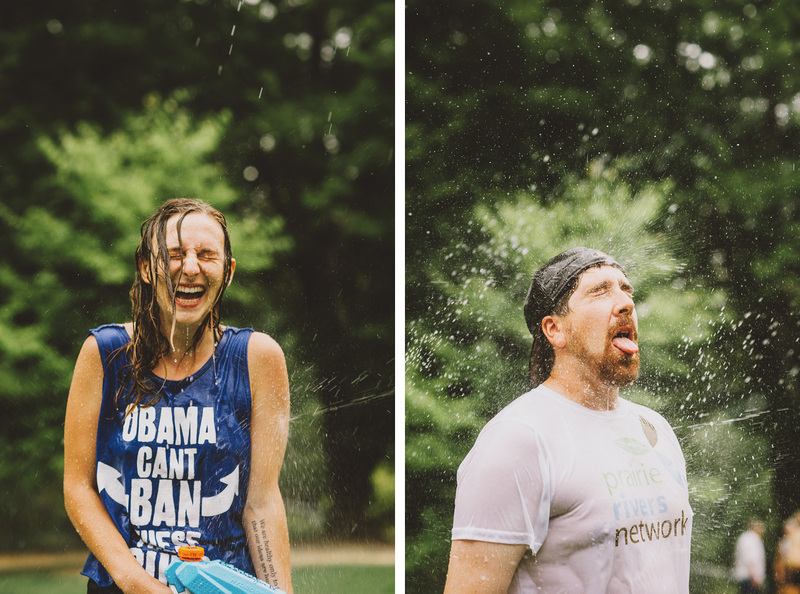 So incredibly awesome. 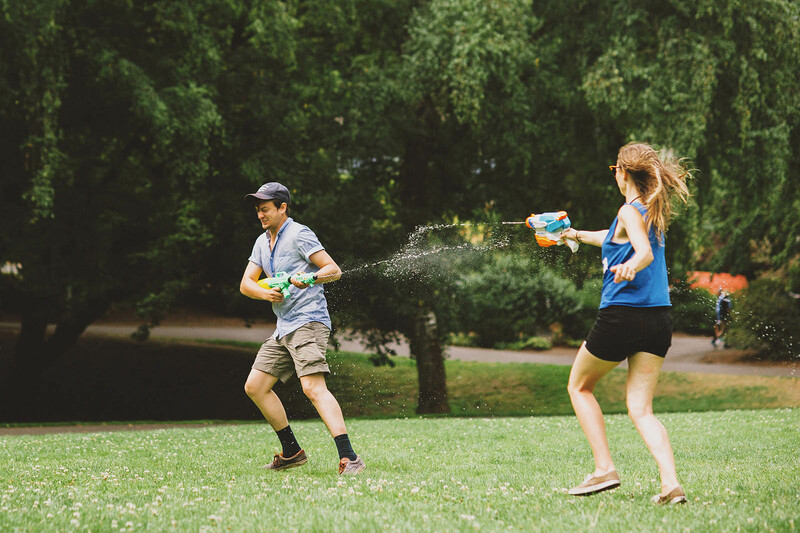 Your friends look fun! 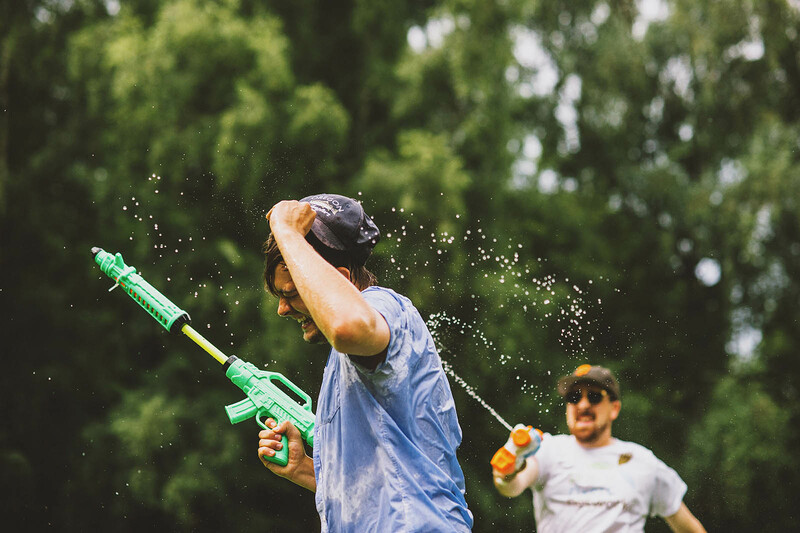 Your watergun battles are the stuff of legend.